HOT: SUPERSTAR’S KABALI AUDIO RELEASE PUSHED? Last week, veteran producer Thanu had informed the media that he has plans to release the audio of Kabali before the 10th of June. Since then there have been a lot of speculations regarding the audio release venue and the date. Kabali audio was largely expected to be released on the 9th of June at either Nehru Indoor stadium or YMCA ground in Chennai. But as per our latest reports, the audio launch event might be pushed a little further, probably around the 15th of June. 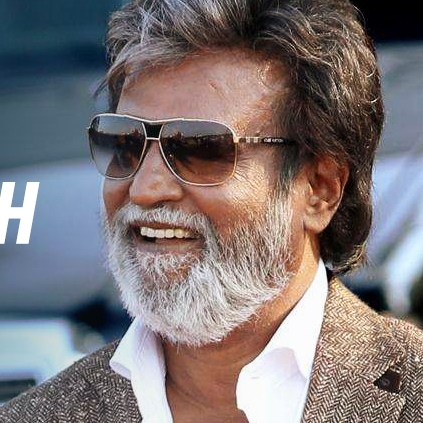 Rajini is on a vacation in USA and apparently his return plans are yet to be confirmed. That is the reason why an official audio launch date has not been fixed yet. What is the connect between Vijay Sethupathi and T Rajendar? People looking for online information on Kabali, Rajinikanth, Superstar will find this news story useful.